According to an exclusive from Deadline, first set of tracking numbers for “The Hunger Games” has arrived and they are looking great! 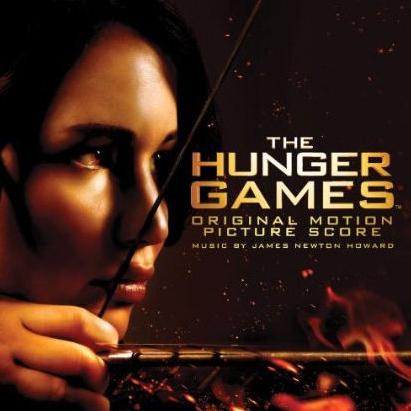 “The Hunger Games” movie is predicted to possibly open to US$70+ million in box office sales which is bigger than “Twilight” debut weekend box office sales of US$69.6 million back in 2008. What exactly are tracking numbers? The Daily Beast has a great explanation on this commonly used tactic in Hollywood to survey public interest for a movie. The audience studies are called “tracking” reports, and they have become the crystal ball for movie marketing. Three times a week, a Los Angeles organization called the National Research Group (some studios use L.A.’s rival research firm, MarketCast) telephones about 400 random Americans, asking them not only what movies they are aware of, but also which they intend to pay to see. The data is sorted demographically into six different age brackets (the youngest is 12-16 and the oldest 45-59, as the senior set apparently doesn’t count), with additional categories for gender and race. Every new movie in wide release pops up on the surveys three weeks before its debut. In the final days before the movie opens, NRG estimates its first weekend’s box office. Each studio spends hundreds of thousands of dollars a year paying for the surveys, scrutinizing the votes the way the Gore team did Florida ballots. The numbers are invaluable because they reveal who is interested in a movie and, more important, who isn’t. That data then determines how advertising money should be spent, and whether new commercials should be deployed. Based on these first set of tracking numbers, things are certainly looking good for “The Hunger Games”! 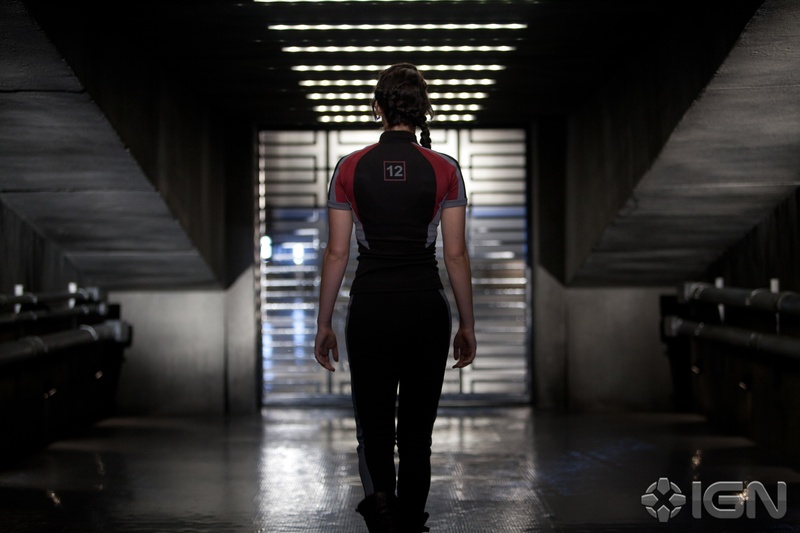 We can only hope public interest and awareness for “The Hunger Games” movie will continue to grow as we are only 20 days from release of “The Hunger Games” movie in Singapore and 21 days away in USA! We had read Josh Hutcherson’s reactions on Twitter after watching “The Hunger Games” movie. It appears Josh Hutcherson, who plays Peeta Mellark in the movie, is not the only one who had already seen the completed “The Hunger Games” movie. 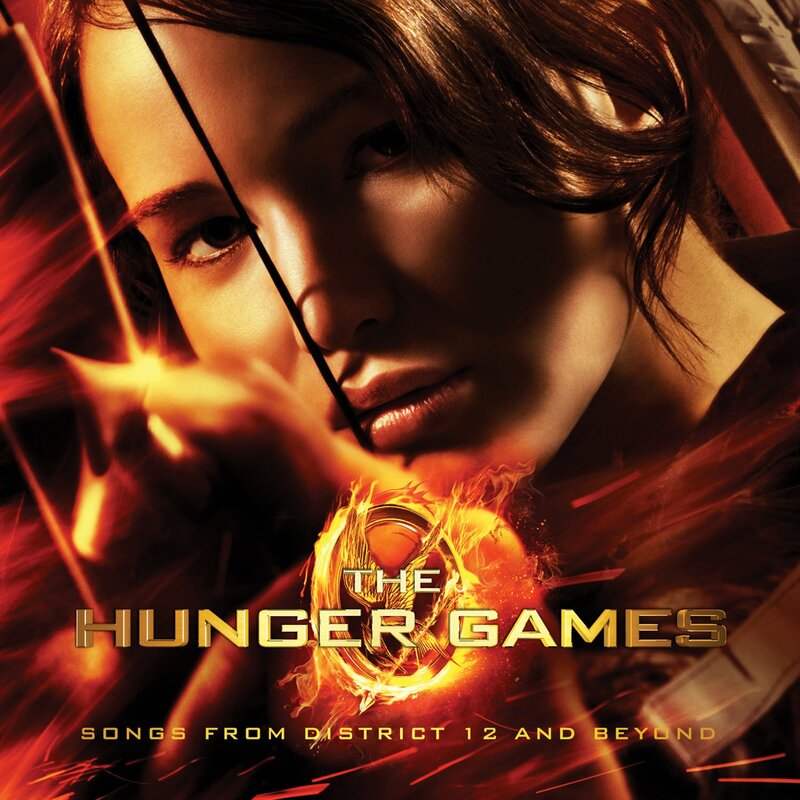 Suzanne Collins, the author of “The Hunger Games” trilogy, has just revealed through an open letter from official “The Hunger Games” trilogy Facebook page operated by Scholastic on her thoughts about “The Hunger Games” movie after watching it. Looks like Suzanne Collins is certainly very pleased with the final product! 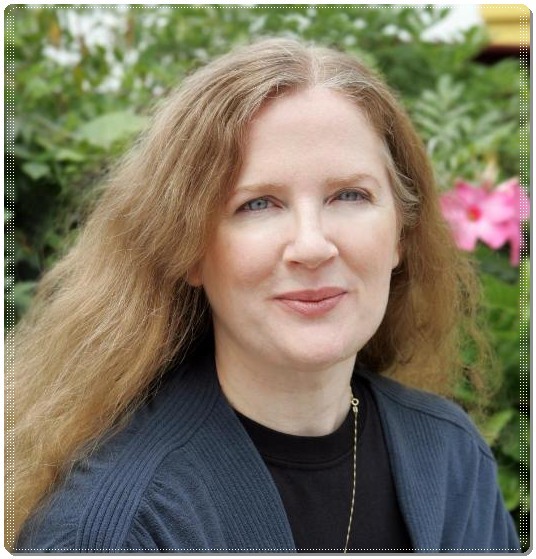 As we know, Suzanne Collins is very much involved during the production process of “The Hunger Games” movie by collaborating with Gary Ross for the screenplay while she is also listed as an executive producer for “The Hunger Games” movie. 22 March 2012 can’t arrive sooner enough for us! 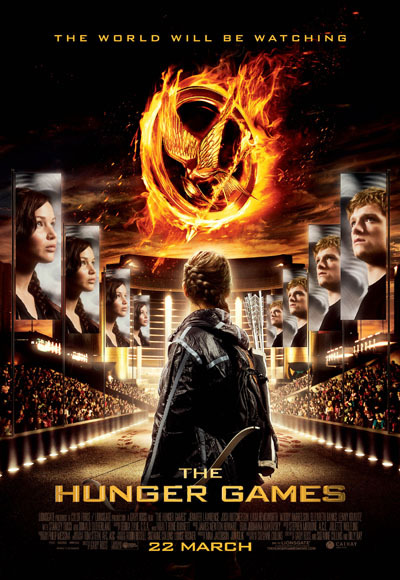 While advance booking for “The Hunger Games” movie tickets will only start on 2 March 2012 at Cathay Cineplexes, ticket sales has also started in USA today. 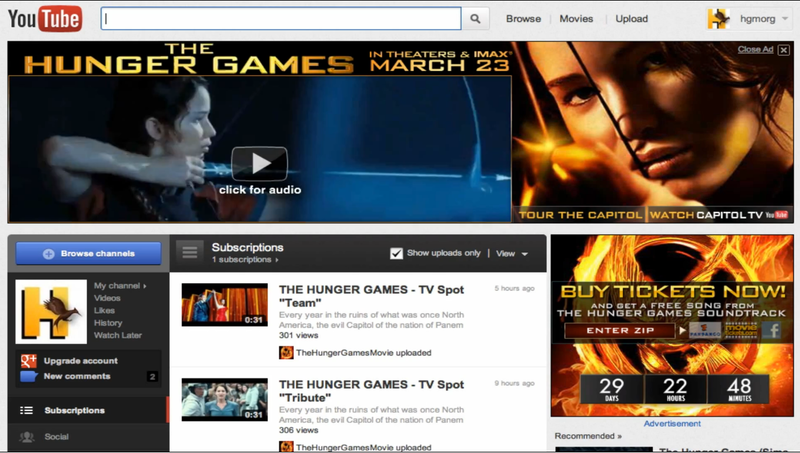 This “The Hunger Games” movie flash ad was found on the home page of YouTube, prompting people to purchase their tickets as well as to watch the trailer. Perhaps this ad is only shown when your location is in USA for we had tried visiting YouTube home page but we didn’t find the said ad playing. What a pity though. 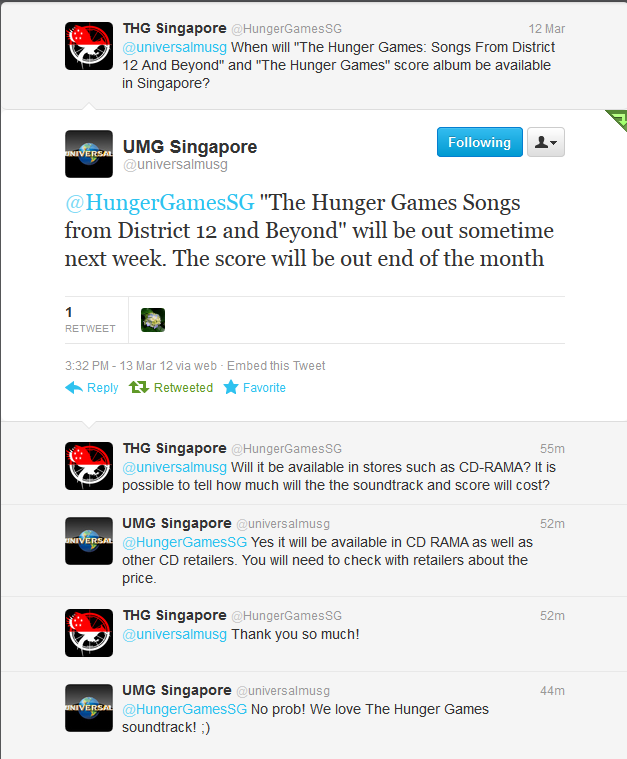 Many thanks to Hunger Games Movie for taking a video of it!